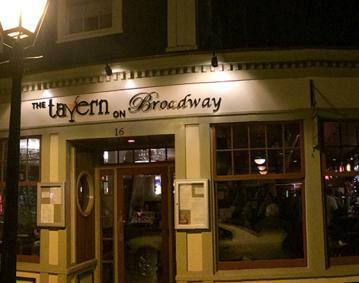 Located in Newport's historic district, The Tavern on Broadway is an American Grill-style restaurant and bar housed in a completely remodeled 200 year-old colonial building. 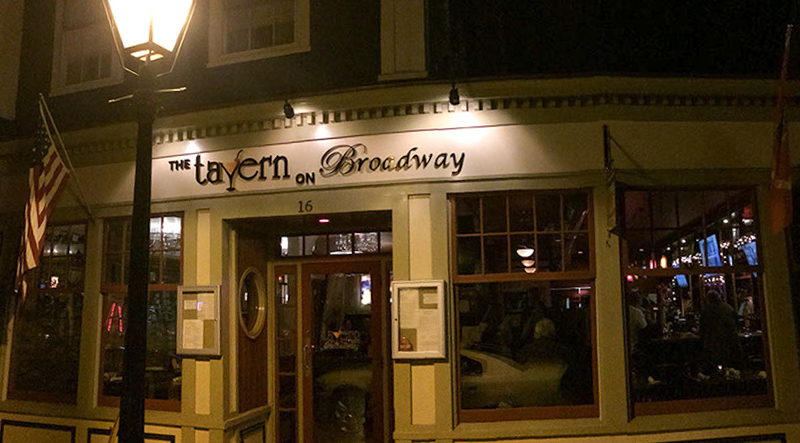 The elegance, charm and aesthetic beauty of this centuries - old tavern with its restored brick walls, warm woods and modern accents welcomes you. 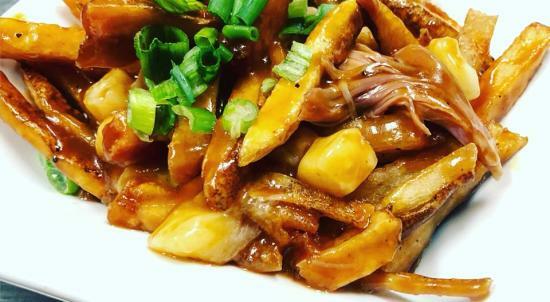 Whether enjoying the extensive craft beer selection and appetizers at the bar, or dinner in the comfortable dining room, you will appreciate the culinary excellence and impeccable service at Newport's favorite farm to table restaurant.